You wouldn't have to say a word. In brief: Tesla CEO Elon Musk explained to a Twitter user that his self-driving cars won't have to be told where to go. Instead, they will predict your destination, potentially as part of the improved Autopilot system that Tesla promised to release before 2018. 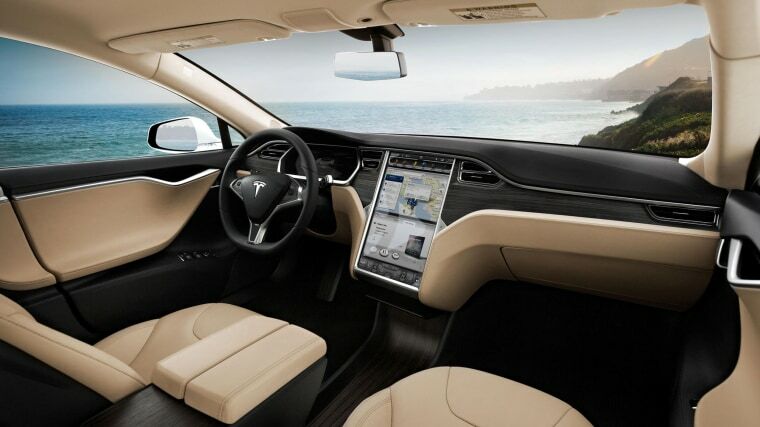 On Friday, Twitter user James Harvey suggested that Musk consider designing a vehicle that was able to simply ask you where you need to go once you hopped in. The billionaire techpreneur replied that, apparently for future Teslas, the car will be able to predict your destination most of time without you having to say a word.